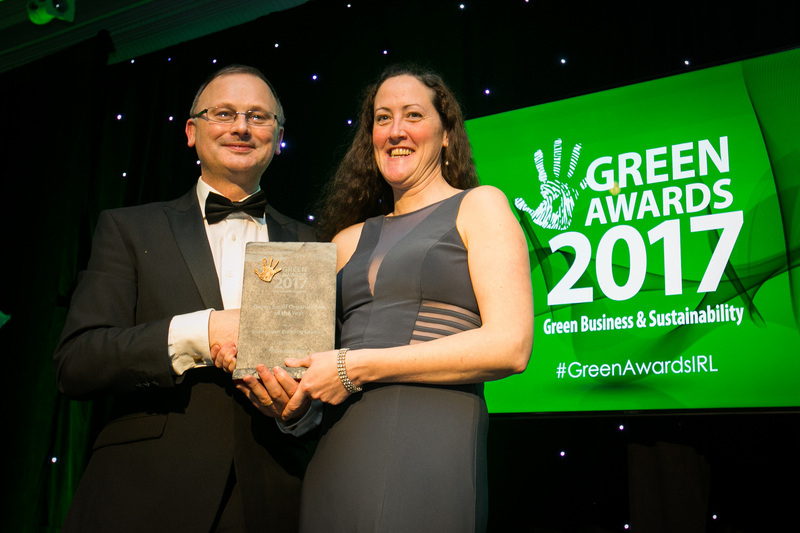 Pat Barry is Chief Executive Officer of the Irish Green Building Council which he co-founded in 2010. He is an Architect with over 20 years of experience in Ireland, Europe and South America, a Masters in Environmental design of buildings from University of Cardiff and is a qualified Passive House and DGNB consultant. Marion is Business Development Manager at the IGBC. Her working background is in project management, membership organisations and policy development, with previous roles in Dublin Chamber, Eurochambres and the French Embassy in Serbia. 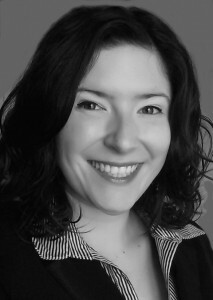 Marion holds a MA in European Affairs from Sciences-Po Strasbourg and a MSc in environmental sustainability from UCD. Devyn coordinates the Qualibuild Project at IGBC. Devyn has been working in the architecture, engineering, and construction field for the past ten years, primarily in marketing, communications, and training. She holds a BA from Bethany College, WV (USA), and is a LEED® Accredited Professional listed with the US Green Building Council. Alice is part time Communications Executive at the IGBC. 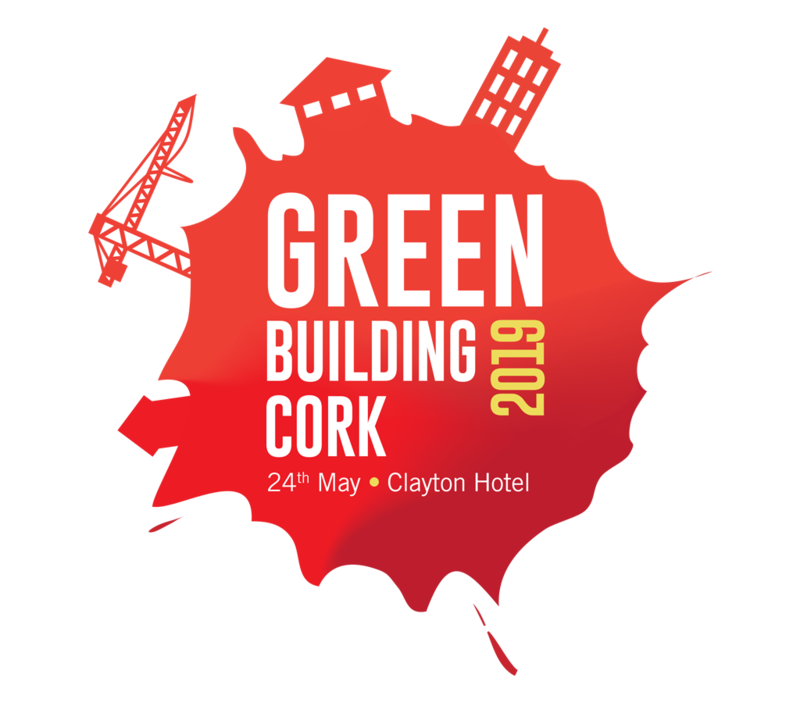 Previously Alice worked in the area of Green Building and Sustainability for more than 8 years organising conferences, events and education programmes at Cultivate, Easca and the Irish Passive House Association. Neoma joined IGBC in July 2014 as a Researcher. In this role, Neoma was responsible for looking at different construction quality marks and environmental certifications across the globe, seeking the best solutions to be adopted in Ireland. The IGBC was subsequently granted with funding from the EPA to develop the first Irish voluntary certification system, the Home Performance Index. 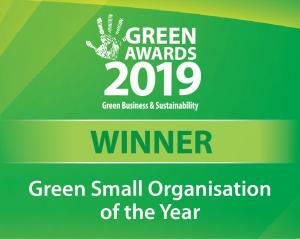 We are very honored to have picked up a win for the Green Small Organisation of the Year Category at the 2017 Green Awards and congratulate all our members who received an award on the night.